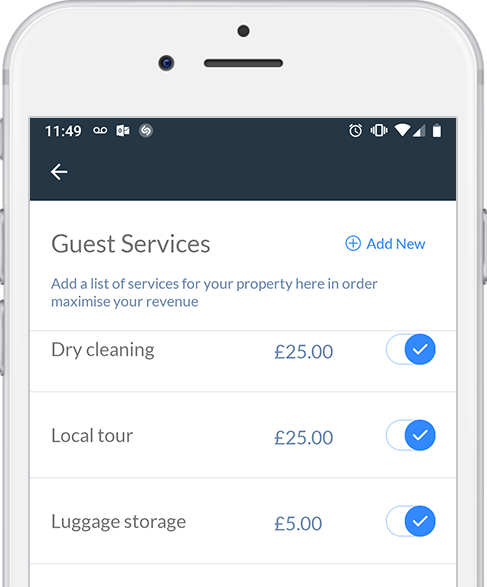 The mobile app that enables hosts to save time, increase revenue and offer next level experiences to their guests via Airbnb and all major booking portals. Download now for your 30 day FREE trial. 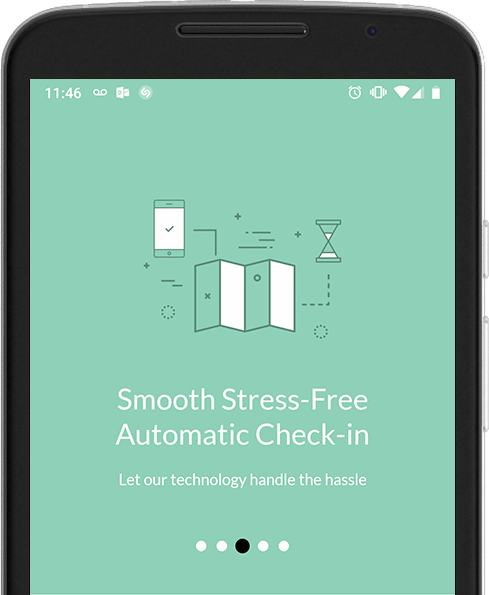 "GuestHug is a comprehensive tool with a professional edge and has helped me ensure better guest experiences and command better rates"
Guest management becomes a breeze with GuestHug's powerful suite of management tools. Awesome guest experiences mean better reviews, higher search rankings and repeat bookings. 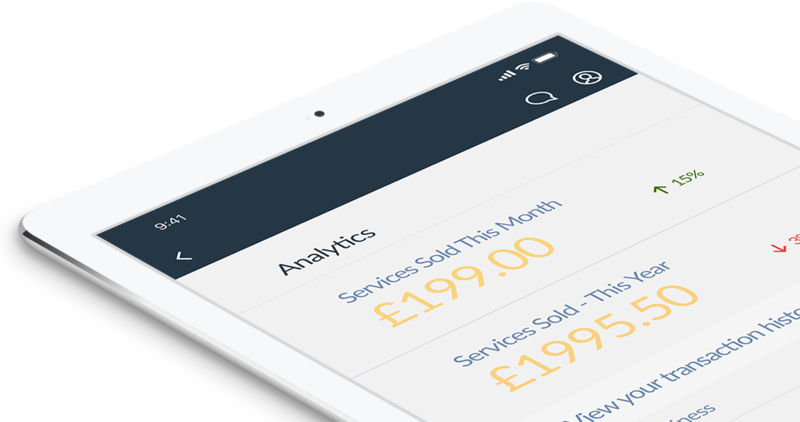 Services, on demand. Connecting the world to professional maintenance services at the tap of a button. Super fast dry cleaning and laundry service. Order today, delivered tomorrow with one hour collection slots. Cleaning Services in London you can rely on.The one-stop shop for all holiday rental cleaning services. Professional interior designers help you create your dream home and find furniture you'll love.